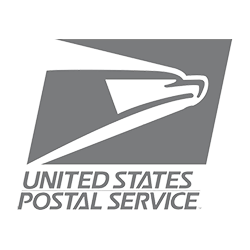 With Live Rates at checkout, Print Shipping Labels in Bulk, Proactive tracking updates to the customers and more. Live carrier shipping rates automated on to your Store. Automatically choose cheapest shipping cost from different carriers. StorePep automates dispatch process by booking courier pickup, create manifest and generate customs documents. Print Shipping labels in Bulk. 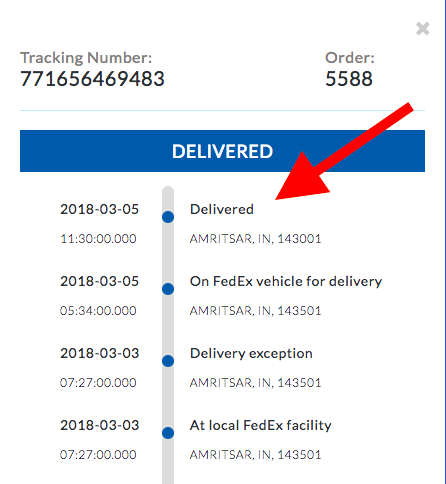 Import the orders from your store, update the tracking details back to the store and change the order status to completed, storepep covers all the aspects of automating the shipping process. Get real-time shipping rates for both Domestic and International Shipping, Generate shipping label with shipper, recipient and package details filled automatically, manage return Labels, Live Shipment Tracking and Schedule Pickups StorePep has a complete integration with all major carriers like UPS, USPS (stamps.com), DHL and FedEx, Canada Post, Australia Post, Delhivery. Connect from different selling channel. 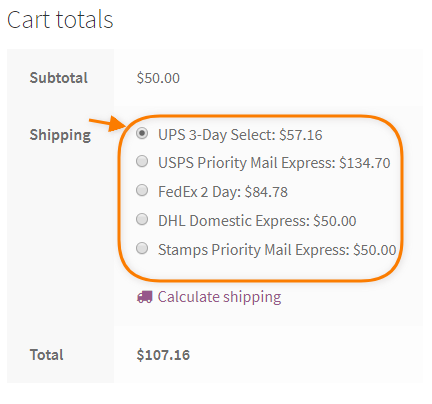 Live carrier rates or flat rate or free shipping at checkout, Shipping Label generated for the service selected by the customer at cart, Update tracking information back to the store and mark the order as completed storePep seamlessly integrated with your Magento and WooCommerce store. You will be assigned a Product manager who will on-board you into the system and will personally help you with the integration. This is because, as part of pre-sale and post-sale support, we are very concerned and willing to jump into great lengths to help our customers. Automate your shipping process free for 30 days. No Credit Card required. After your trial ends, Pricing starts at $9/month. 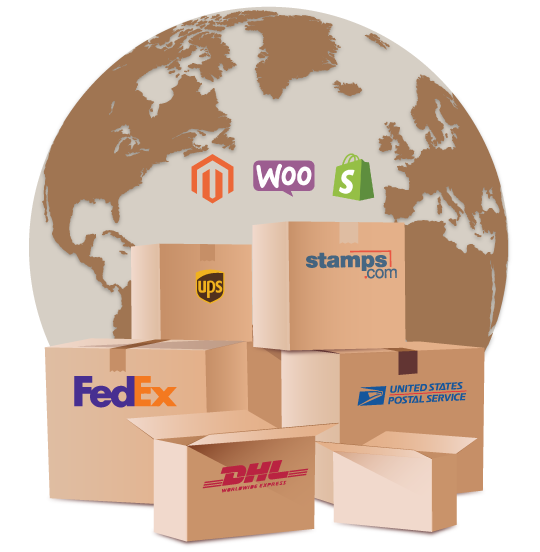 StorePep is the only platform that provides complete multi vendor shipping support. At present, integrations with the following external entities are supported by StorePep. 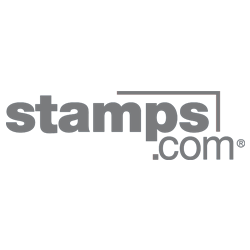 StorePep allows you to integrate top shipping carriers like FedEx, UPS, USPS, DHL Express, Stamps.com(USPS), Canada Post, Australia Post, Delhivery seamlessly integrates with WooCommerce and Magento to show live rates at checkout page. All Selling Channel & Carriers. GET YOUR 14 DAYS TRIAL! 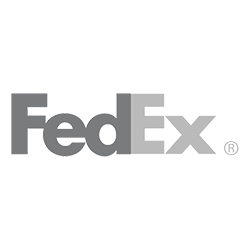 Excellent option if you need the FedEx rate service, the ability to create labels from FedEx, and also automatically include tracking numbers on the user’s account and email upon order completion. Most of these features are sold separately by other developers and $29/month for everything in one is well worth it. This is a fantastic product. I use this on Mac OS X El Capitan, a Zebra ZP450 printer and a TP-Link USB 2.0 print server. Two clicks and my labels are printed. Effortless and integrates directly with my own UPS account, so I automatically get my discount off retail (so do my customers!). Super happy with this plugin! The other wonderful thing about label printing, UPS post you blank 4×6″ thermal labels 100% for free.